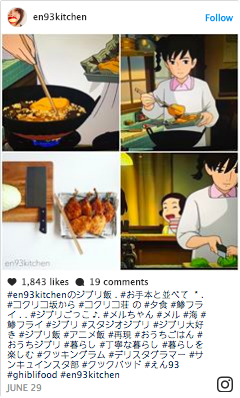 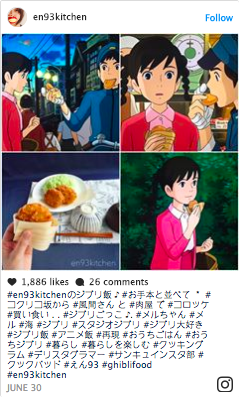 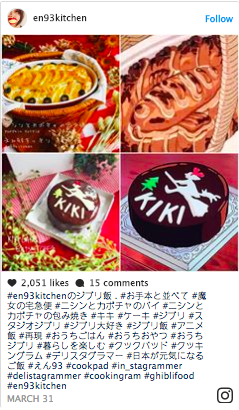 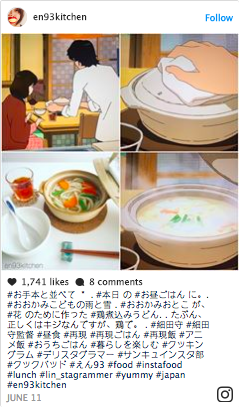 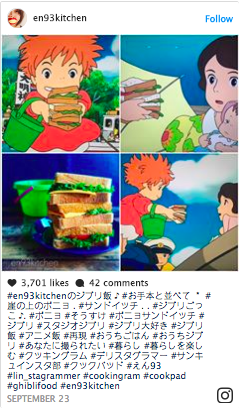 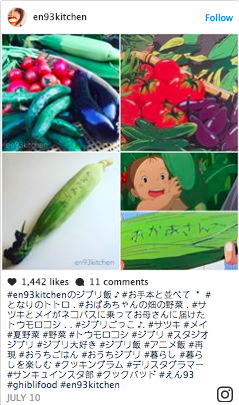 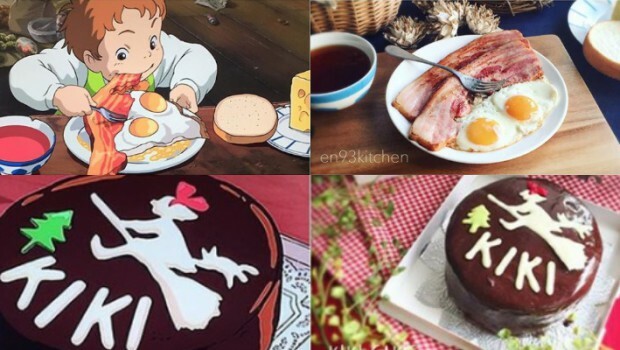 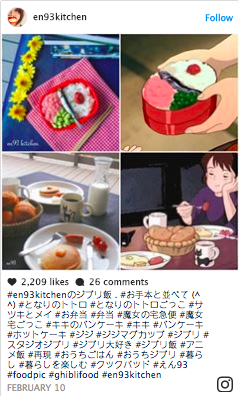 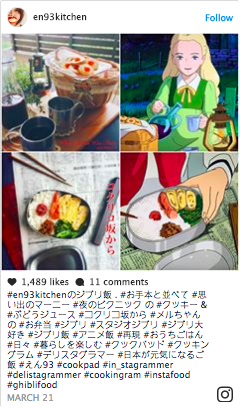 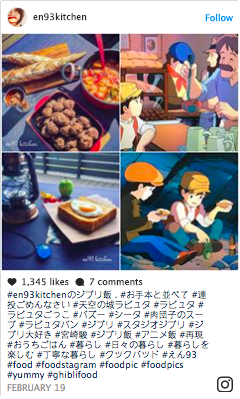 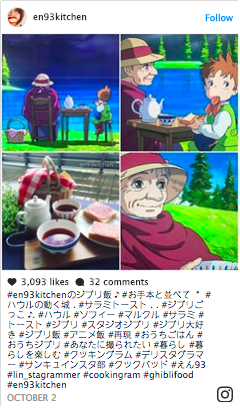 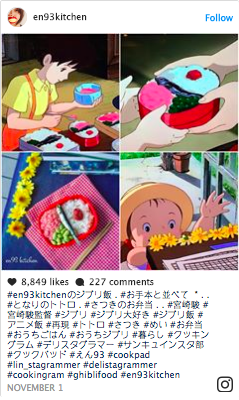 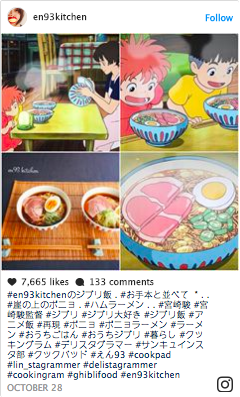 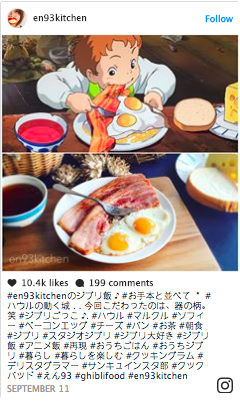 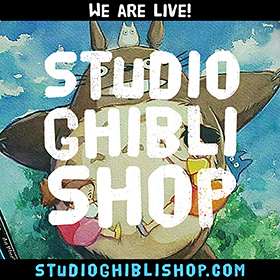 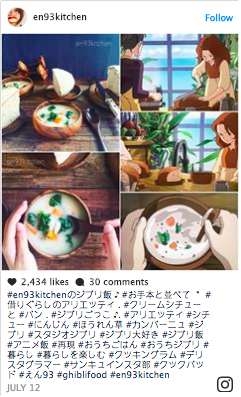 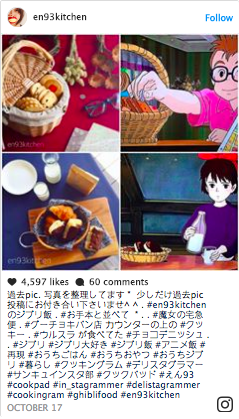 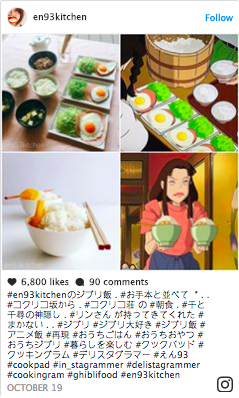 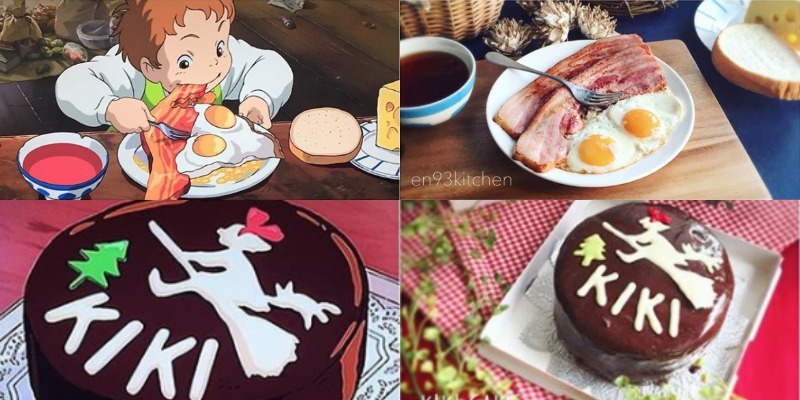 One of the things that makes Studio Ghibli movies so great is that they’re filled with delicious-looking food. 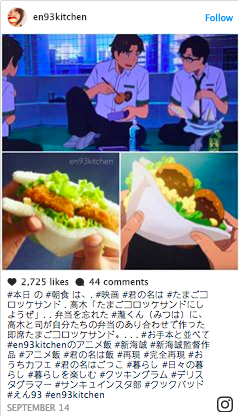 But you can eat animated food! 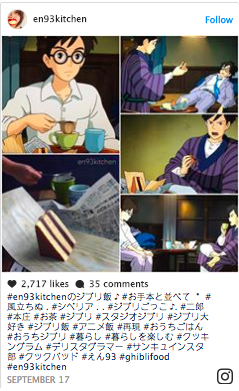 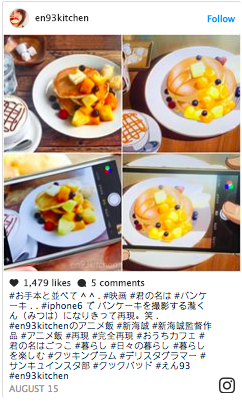 That’s why Instagram user En93 has been making them real. 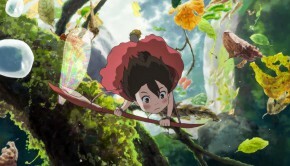 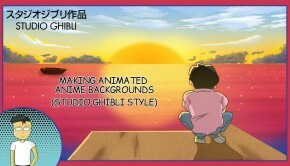 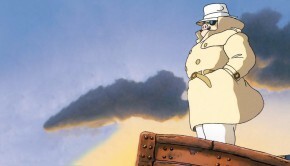 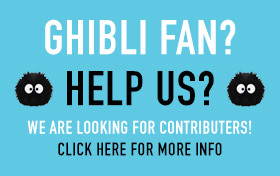 Her non-Ghibli recreations are excellent, too.